Instantly Download Jafree’s NEW 52 Week Enlightenment Program That Will Totally Transform, Empower and Ignite your Life! 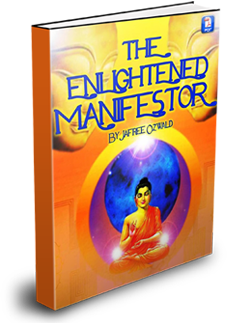 The Enlightened Manifestor is a revolutionary NEW enlightenment experience that will motivate, empower, inspire and educate you on how to manifest the life of your dreams. You’ll learn the secrets to manifest your desires in money, healthy relationships, physical energy, love, enlightenment and feel unstoppable in anything you do! You’ll receive enlightening information each week with a practical hands-on spiritually enlightening assignment that will skyrocket your life into an empowering new direction! There is profound wisdom and powerful shifts in consciousness that will shape shift your destiny each week. Perhaps best of all, these awakening assignments will also ignite your natural manifesting abilities! Once you get on this program for a few weeks it will truly spawn a revolution in your energy, vibration and consciousness! By this time next year, your life will be operating on a much higher level of consciousness and abundance. I guarantee you will LOVE the results you get from this spiritually enlightening journey! 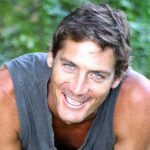 Since 1995, I’ve been writing enlightening articles and sending them out around the world to assist in the elevation of consciousness on this planet. Out of the 1300 articles that I’ve published, I’ve selected the most cherished, empowering and transformational messages for you to experience! 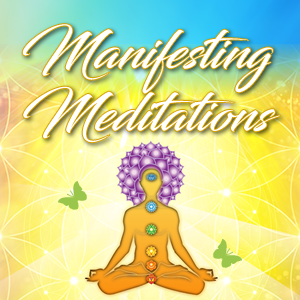 Receive the most effective enlightening technology packed full of awakening exercises that will open your mind and soothe your soul! Get ready to uplift your consciousness and raise your vibration so you are effortlessly manifesting the life of your dreams!! Enjoy!! 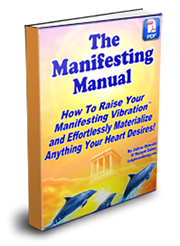 Instantly Download the Enlightened Manifestor Program Now! Receive 52 Weeks of Enlightening Assignments That Will Transform your Entire Life! Order the Enlightened Manifestor on Amazon! A dramatic increase in energy, consciousness and wisdom creating a more expansive and abundant experience of life! A feeling of being more empowered, centered, calm and secure, where your life becomes relaxed and at ease. An significant increase in your ability to magnetize the positive outcomes, opportunities, and situations you desire! By simply following the assignments you’re given each week you will you awaken the divine spiritual being you truly are. You are already a being of light, that has the inherent power within to manifest any outcome you desire. 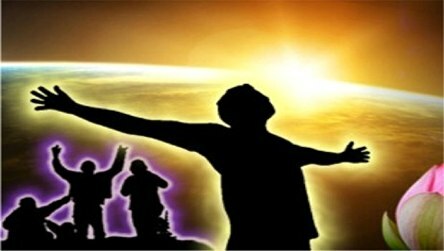 What this program will do is awaken that power so that its being implemented in your daily life!! That Will Transform your Entire Life! The Enlightened Manifestor program will stretch and strengthen you to become one of the most conscious awakened beings in this world. Think of it as your weekly enlightenment “exercise program” to strengthen those manifesting muscles which just need a little “enlightening” up. By following these weekly Enlightening Assignments you’ll start experiencing a dramatic shift in consciousness and an increased ability for attracting your heart’s desire with effortless joy and ease. My intention is to provide you with a deeper understanding of how joyful, effortless, and loving life can be. When we are living in total harmony with ourselves and everyone in this world we discover that life is a perpetual magical spiritual experience. By doing these enlightening assignments you will truly transform your vibration and the way you perceive life. By simply following the wisdom and assignments you’re given each week, you’ll create the most freeing, loving and enlightening approach to living life and manifesting your dreams!